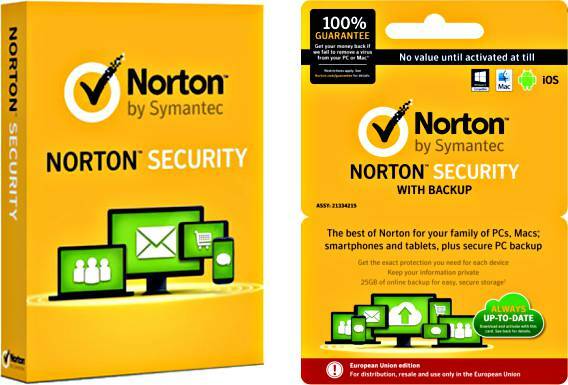 The world fastest, lightest, and most accurate protection security software – Norton Security. 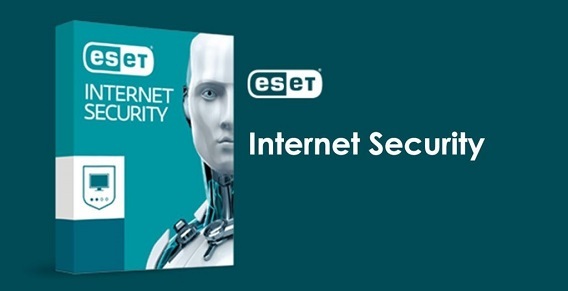 Norton Security is a comprehensive security software that provides protection against threats to help keep PC, personal and financial data safe from cybercrime. Norton Security integrated with intelligence and advanced technologies to track and eliminate threats. In addition, Norton Security also able to protect all devices such as Macs, smartphones, and tablets. It also features to backup and protect all sensitive data with Virus Protection Promise. 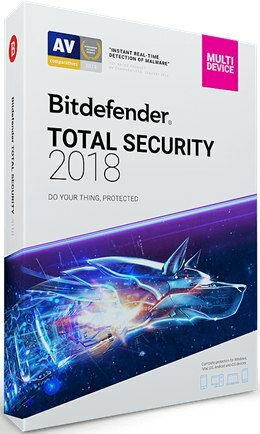 BullGuard Internet Security is an advanced all-in-one security suite that provides extra security features like Antivirus, Firewall, Vulnerability Scanner, and Spam Filtering to protect against all manner of threats such as viruses, Trojans, keyloggers, adware, spyware, malicious scripts, and worms. BullGuard Internet Security offers 5GB space of cloud backup system which allows users to store files, share link to file or folder, and more. Users can set scheduler to automated backups at regular intervals. Files and folders will encrypted before uploaded to protect privacy. In addition, BullGuard Internet Security also provides technical support via few platform – phone, email or live chat. 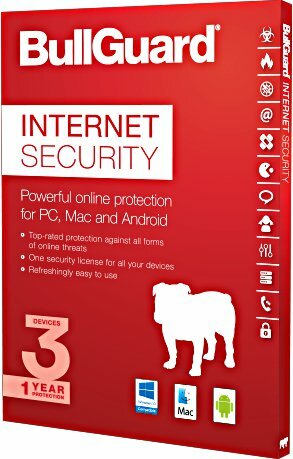 BullGuard Internet Security is available in PC, Mac, and Android devices with single license. Once finish install, fill in an email address to set up BullGuard account. The software then will be fully accessible for 1 year. Steganos Online Shield VPN is a cross-platform service that able to hide your browser, change your IP address to lets you access Geo-restricted content, protect privacy data and prevents malware attacks by encrypting internet connection. With up to 120 servers located in 11 different countries including Egypt, France, Germany, Great Britain, Japan, Romania, Singapore, Spain, Switzerland, Turkey, and USA, user can browse the Internet anonymously without any worries about data safety or cyber criminals. 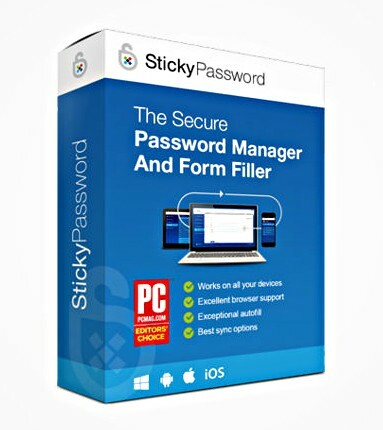 Sticky Password Premium 8 is a powerful password management and form filler software that provides protection for all online identity with strong encrypted passwords. With Sticky Password Premium One password feature, user just need to remember single master password and never lose or forget password again. The software can automatically logs into sites, fills in any form, and generates extra-strong new passwords. In addition, Sticky Password Premium 8 also enable user sync or backup encrypted password data via cloud servers in case lost the device. 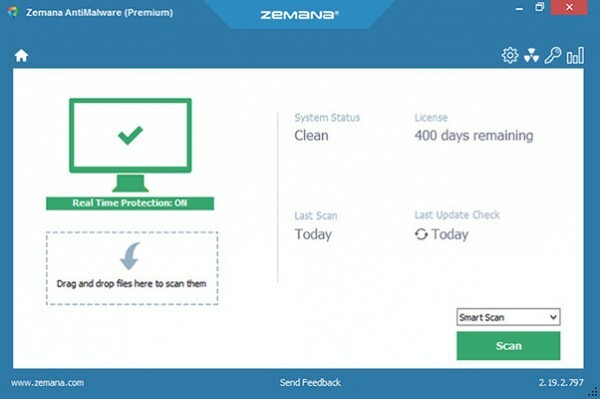 Zemana AntiMalware Premium is a comprehensive security software that provides protection against viruses, malware, trojans, root-kits, ransomware, boot-kits, infecting boot files, removal of add-ons, toolbars, advertising supplements, and more. 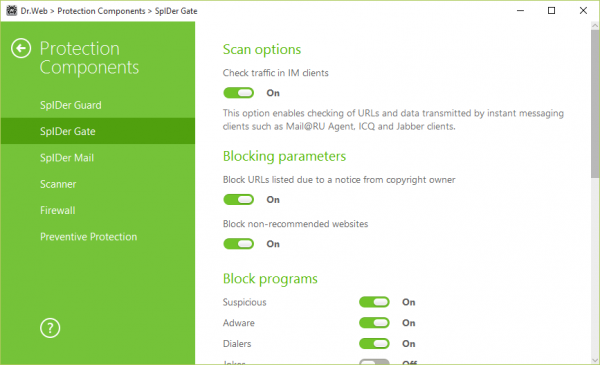 Zemana AntiMalware Premium uses Pandora Real Time Sandbox Technology to detect and protect for zero-day malware. In addition, the security software also enhance PC users online experience by remove all the annoying pop-ups and toolbars from browser.